Most of the college’s graduate accommodation is within the college site or very close by. Our main graduate building on site is Margery Fry House and we have the newly refurbished Barbara Craig House on Little Clarendon Street (2 mins from college) which is made up of flats for two or three graduates. The college also has a graduate house within 10 minutes’ walking distance on Woodstock Road and has priority over a number of University graduate rooms just across the road from college in Wellington Square. 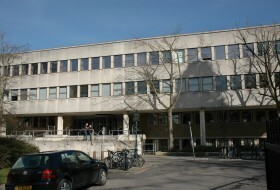 The social centre of graduate life at Somerville is Margery Fry House, a building which is partly managed by students themselves and reserved for graduate-only use. This is the home of the Middle Common Room (MCR), which organises numerous social activities throughout the year. 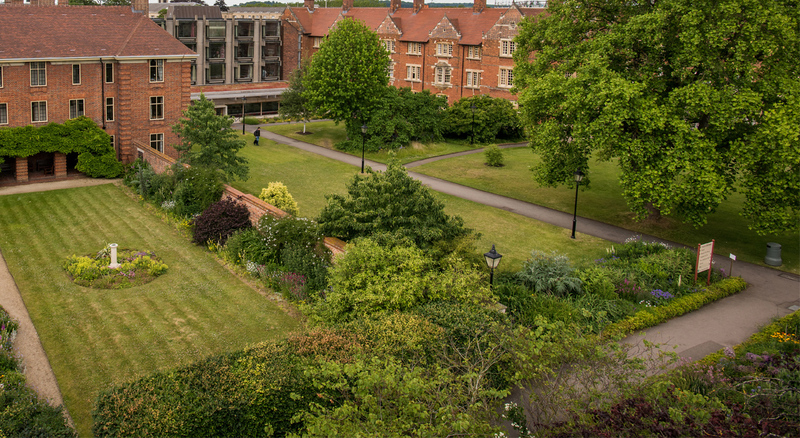 The college is able to accommodate the majority of its graduate students in their first year and rooms are allocated on a first come, first served basis with a waiting list normally operating for later applications. 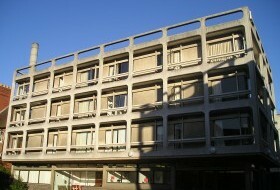 Accommodation after the first year is subject to availability. Daily average room rate for graduates, including utilities and services is £19.63. The most common length of a graduate contract is 352 days. There is more information on the Frequently Asked Questions webpage. 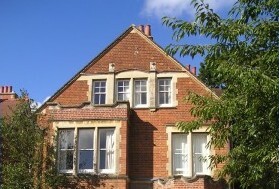 Somerville has a graduate house on Woodstock Road, about ten minutes' walk from the College.